Live Chat & Customer Conversion - SalesChat.co : Live Chat Operators for Business Sales And Support. The greatest dichotomy that merchandising at the consumer level has ever experienced is physical and virtual dealings. Google is the new scripture in today’s global religion. 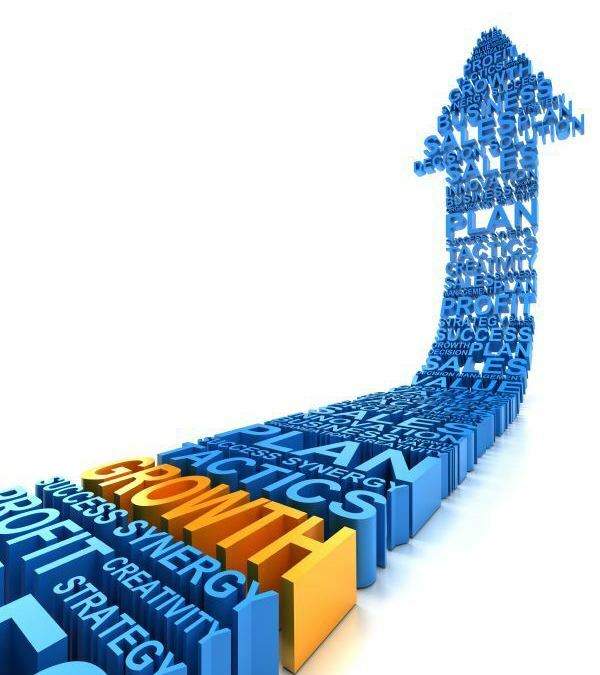 Your business growth can only be warranted by a powerful online presence. eCommerce websites have rightly served as the gateway for businesses, land-based or not, to tap this massive potency the cyber nexus is brimming with. 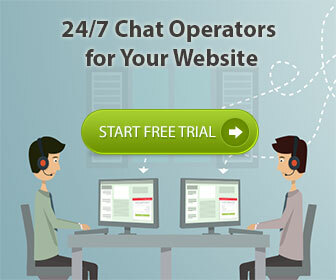 Live chat is, in today’s time, one of the best features a site may have that dissolves the constraints of e-shopping. Quite like having a salesman at your aid, the live chat option is purported to bring to the visitors the feel of a supermarket with an agile floor manager and no annoying salesmen shadowing the shoppers. If you are ambiguous about integrating a live chat function in your website, then take a read through the following to help your business strategies. Customers’ Convenience: Proactive chatting is the same as live help at an otherwise unmanned, self-serving, fully electronic shop. The function leaves an option for the visitors, or buyers to shoot a question in the middle of browsing. Since such chat services are real-times, wait time for a response is zero. Market research has affirmed that live chat customer service has bumped up conversations under 40%, just by the customer convenience and satisfaction it brings. Shopping cart dropouts have bounced downward with the introduction of a live guide that the chat option serves to offer. Downsized Overheads: Internet-based businesses might have lesser expense burdens in terms of maintaining a set up, their phone expenses and 24/7 workers’ task time makeup for the cost curve. Live chat has proven to be potentially cost-cutting for the B2C interaction expense. A business can altogether shut down its contact center ledger by switching to live chat. The function can handle multiple customer queries at a time while running on your Internet. This process improvement also takes down the call center culture in the back offices of online stores with a whole new and better conversation feature that leaves room for multitasking while offering dateless shopping assistance to the visitors. Give your business a cutting edge with a live chat function in your company’s trading website.